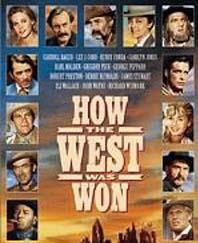 Warner has announced that they will release How the West Was Won on August 26, 2008, day-and-date with the DVD re-issue. 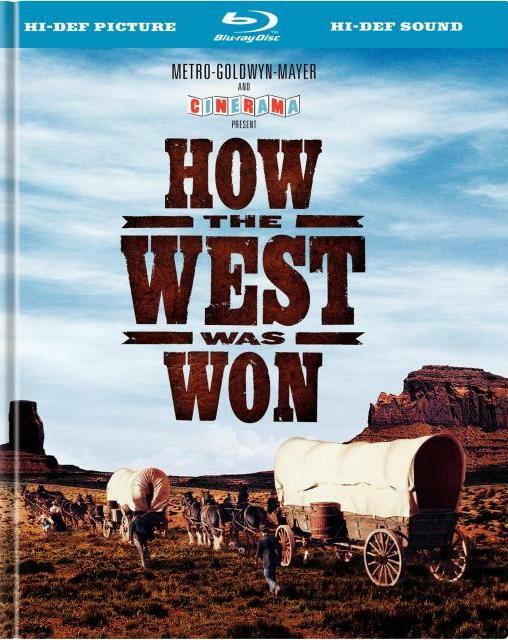 The disc includes film historian audio commentary, the documentary “Cinerama Adventure,” the featurette “Making of How the West Was One,” and the original theatrical trailer. The package also contains a 32-page booklet with behind-the-scenes photographs and rare press materials. Sony Pictures has announced it will release Vantage Point on July 1, 2008, day-and-date with the DVD. 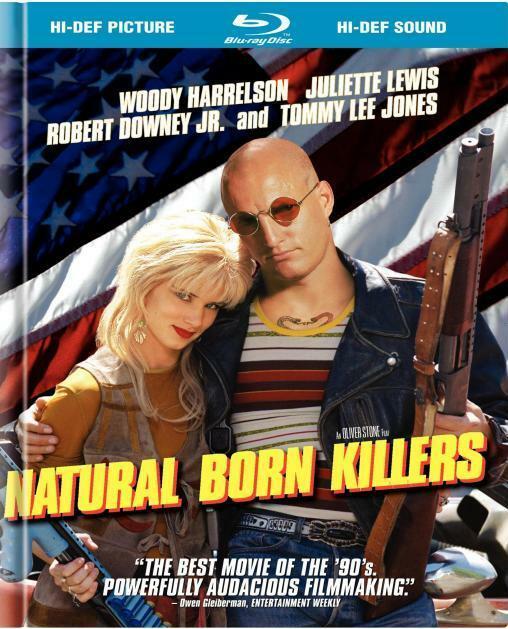 The film was a success at the box office, bringing in $148 million dollars worldwide. 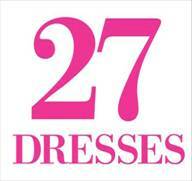 It stars Dennis Quaid, Forest Whitaker and Sigourney Weaver. Extras include commentary, two featurettes, interviews, outtakes and a “GPS Tracker” graphics-in-picture feature. The Aliens vs. 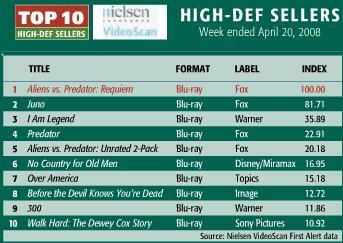 Predator sequel slices and dices its way into the #1 spot for the week ending April 20th. So hungry for gore were people this week that the Aliens vs. Predator 2-Pack also made it onto the charts. * These were previously released as part of a trilogy bundle; now they’re available separately. Walt Disney Studios Home Entertainment has announced that both Lost and Grey’s Anatomy’s fourth seasons will be released on Blu-ray Disc. Grey’s Anatomy: The Complete Fourth Season—Expanded, scheduled for release on September 9, features a beefed-up “Forever Young” episode, including commentary by executive producer/director Rob Corn. Lost: The Complete Fourth Season—The Expanded Experience, scheduled for release on December 9, boasts featurettes that will exclusively unlock secrets to the series’ plot line. According to HD Digest, a pre-movie trailer on the National Treasure 2 Blu-ray shows footage from Tim Burton’s classic The Nightmare Before Christmas with a release date of “Fall”. Other movies featured in the trailer include the previously announced Tinker Bell and Sleeping Beauty. A total of 12 movies are featured in the trailer. The film will include remastered video and audio along with brand new and exclusive bonus material. We’ll let you know when Disney officially announces the title. Sony BMG has announced that the John Mayer’s concert Blu-ray Disc “Where the Light Is” will be released on July 1st. The footage is compiled from a December 8, 2007 performance at the Nokia Theater in Los Angelos. The performance is broken up into three categories: Acoustic, Trio and Band. Video will be presented in 1080p24 with both a stereo PCM and 5.1 Dolby TrueHD soundtrack. The disc will also include exclusive BonusView and BD-Live features, including a picture-in-picture and downloadable “Belief” backstage performance.